My dad, who's way better than all your dads, must have seen this post about an out of print series of children's books I loved as a kid. Well using the power of the internet dad went and found them all. 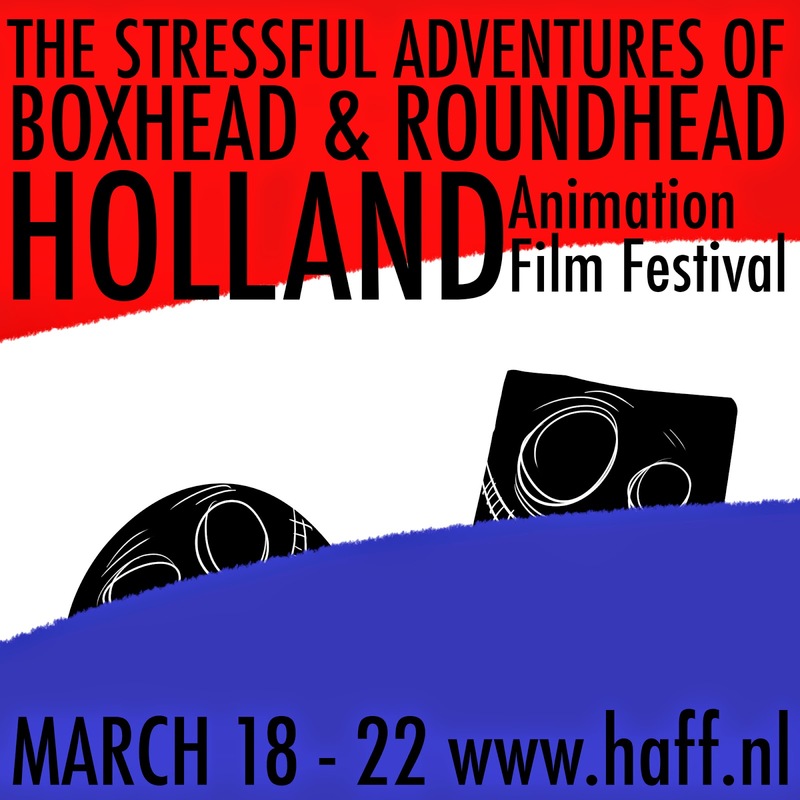 One of the frustrating things about adjuncting is that it's particularly hard to attend nice arty things, like screenings of my film. 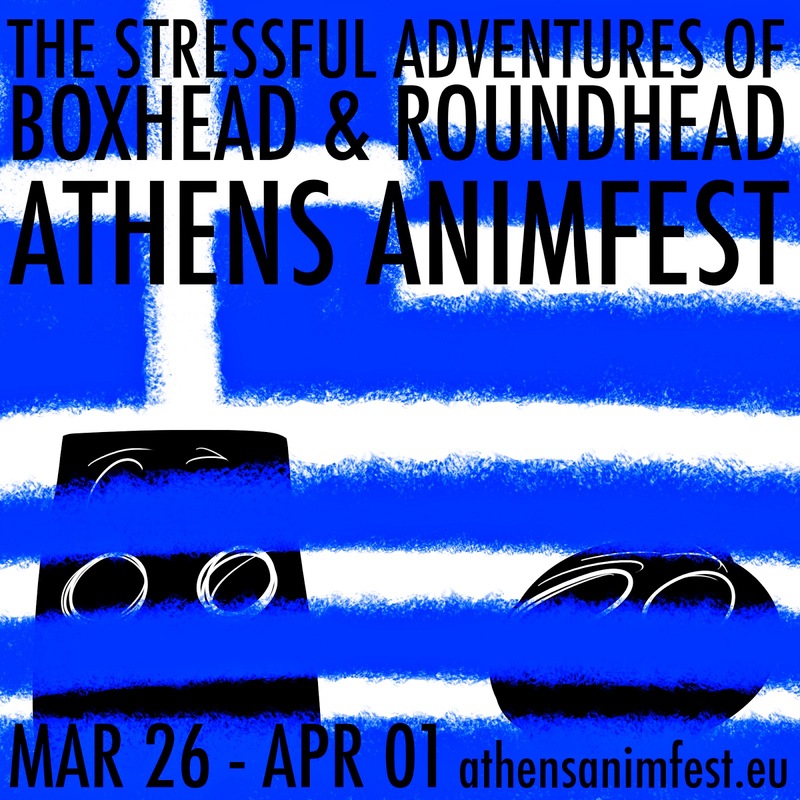 B&R played in Athens a few hours back and of course I'd love to visit Greece. 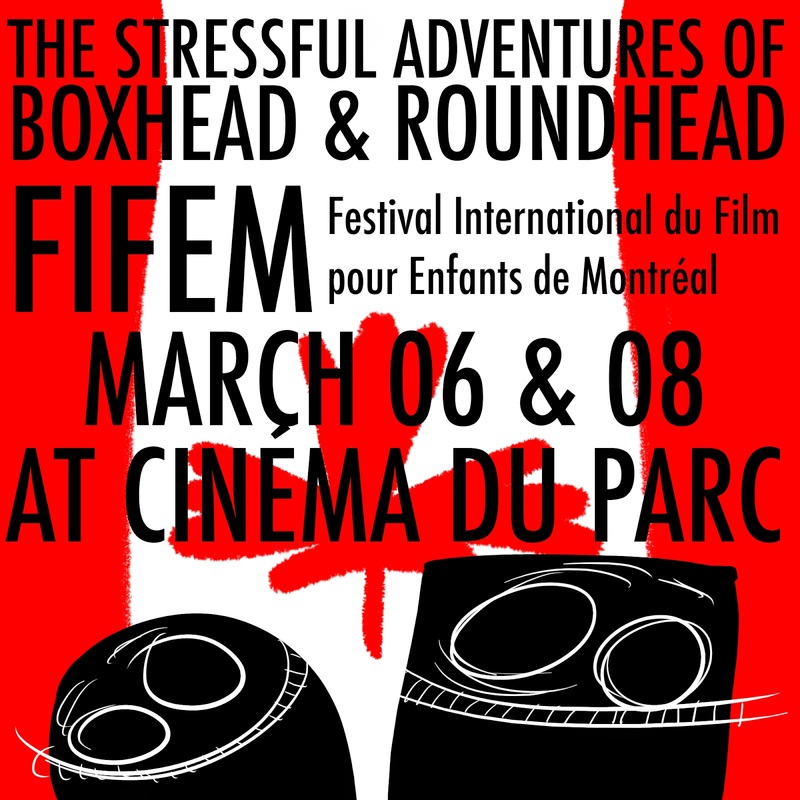 But it's really, REALLY frustrating when the screenings are in your own back yard and I can't make it. 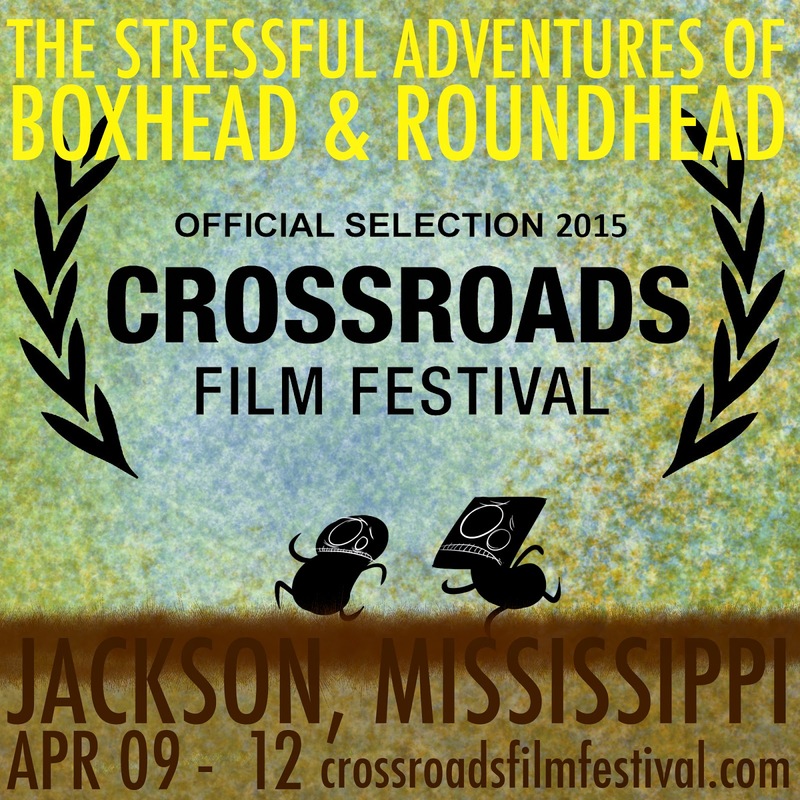 The Crossroads Film Festival in Jackson, Mississippi looks like a hoot and it's maddening to not attend. I hope they dig it there when it plays in a few weeks. 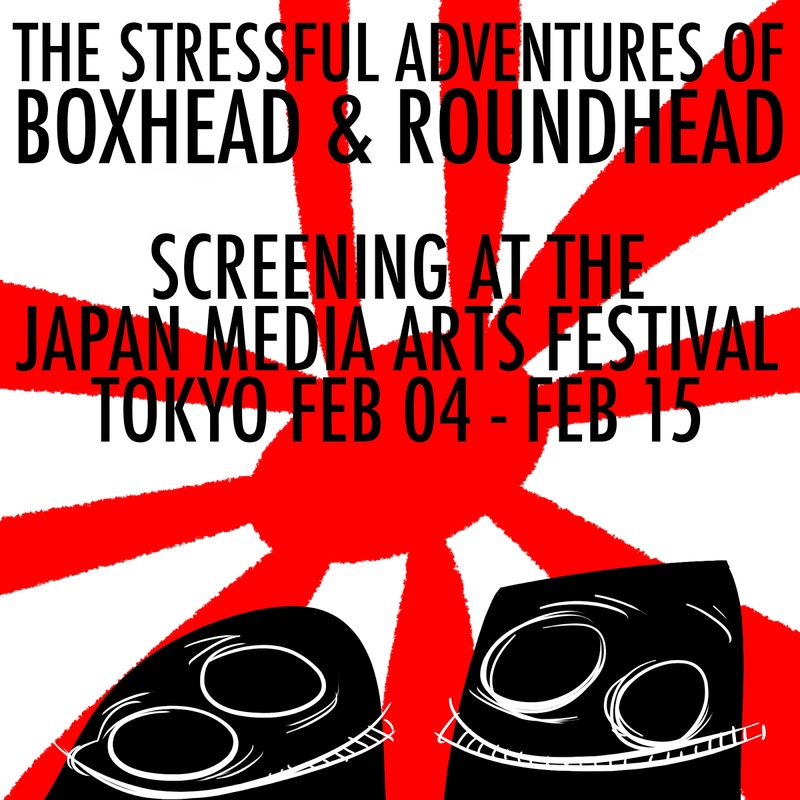 The Boxhead and Roundhead feature has been screening all over the place. 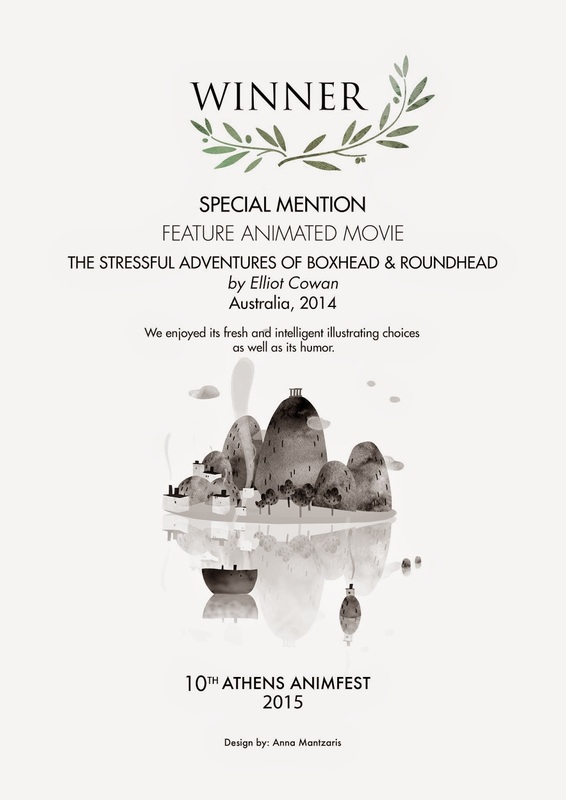 I keep forgetting to mention it on this neglected blog. Here's a lovely review from Charles Kenny. He was also kind enough to mistake me for a driven, ambitious film maker here. 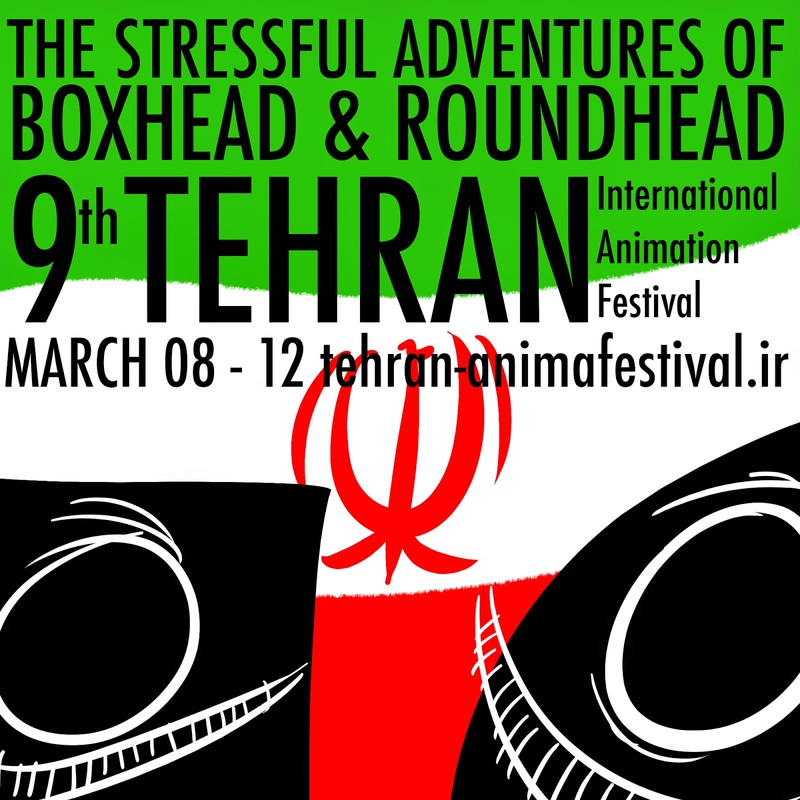 "Like" Boxhead and Roundhead on Facebook.